Celebrate Halloween in your classroom with these 5 fun activities. 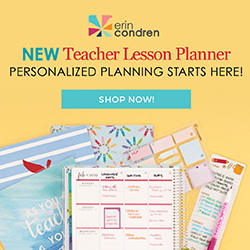 They include a math, reading, writing, and STEM activity, so you can stick to your regular schedule. There’s even an Unlock the Box Mystery to end your day with some extra fun. Are you looking for some great back to school picture books to build a community of learners? Here are some of my favorites to teach my students how I expect them to treat each other and behave in the classroom. 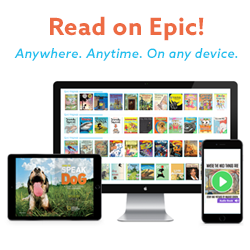 Are you looking for great books to add to your classroom library? These are some of the upper elementary books that my students love! 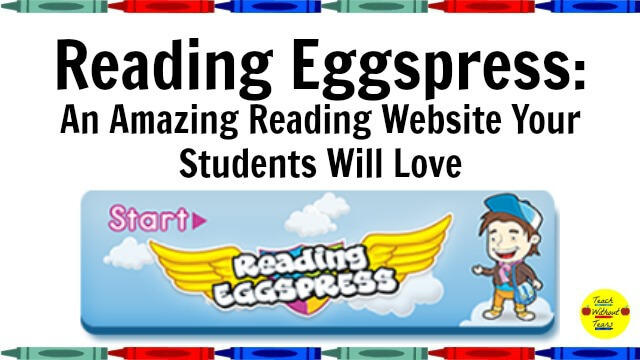 Reading Eggspress is my students’ new favorite reading website. They love reading passages, answering questions, and practicing spelling and vocabulary to earn eggs. 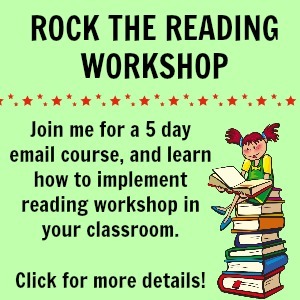 Find out how to use it in your classroom.